Rent chateaux and gites in Espiens, France with private pools. 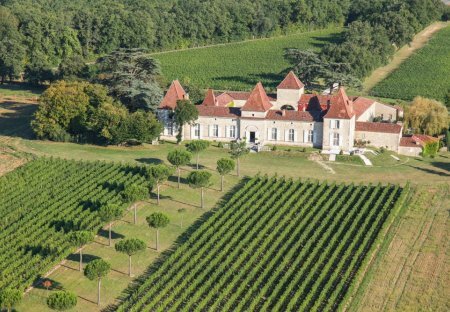 Chateau Tournesol is a 17th Century castle situated in the beautiful region of Gascony, it has been lovingly restored by its owners with all the amenities one needs. 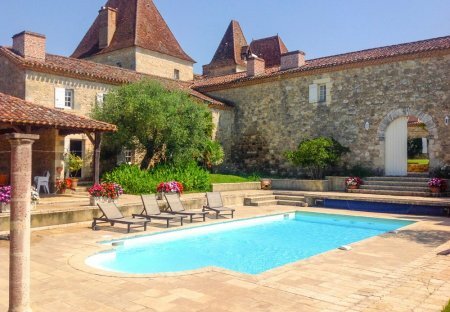 The Pool Cottage is one of the stunning residences belonging to Chateau Tournesol, a 17th Century castle situated in the beautiful region of Gascony. In the shadow of Chateau Tournesol, a 17th Century castle situated in the beautiful region of Gascony.